The intense video shot from inside a bus carrying fighters for Saturday’s UFC 223 event showed McGregor hurling a hand truck at the windows. Glass shattered onto UFC fighters Ray Borg and Michael Chiesa. 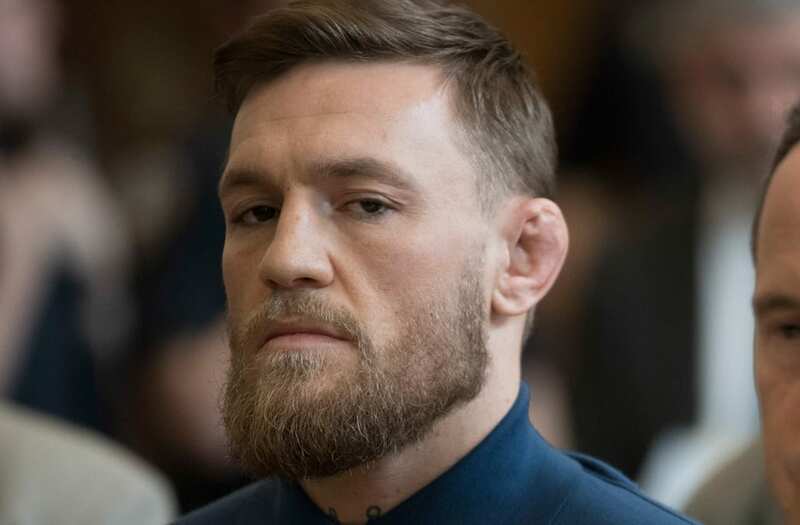 The attack was the result of a beef between McGregor’s pal Artem Labov and Khabib Nurmagomedov, who was in the bus.